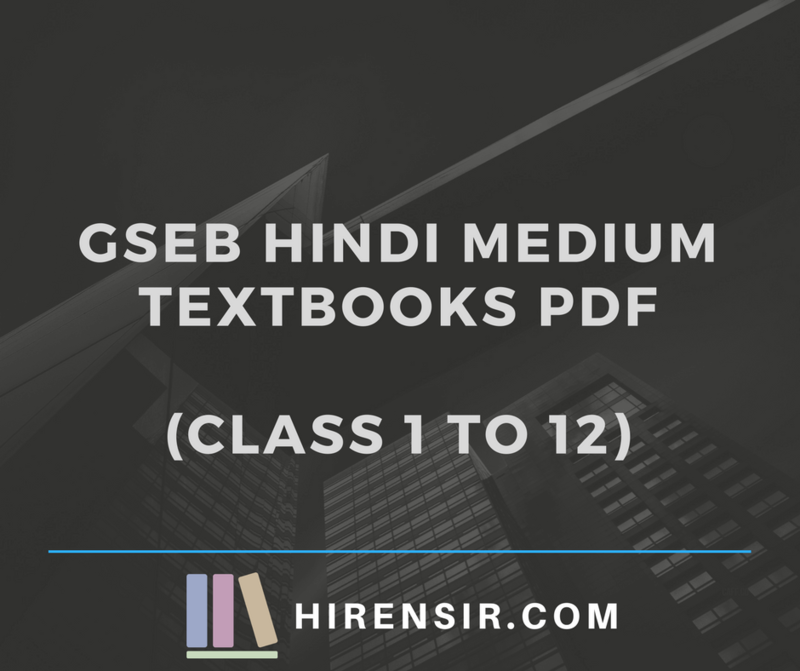 Are you searching for GSEB Hindi-medium textbooks pdf? Here we’ve uploaded all textbooks from class 1 to 12. Gujarat State Education Board(GSEB-GSHSEB) Is In Education Department Of Government of Gujarat Gandhinagar. GSEB Is Publish various textbook according to syllabus-curriculum approved by Gujarat Government.As per Syllabus accepted by Gujarat Government Std. 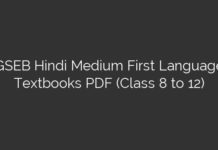 1-12 besides Gujarati Medium other in 7 mediums – Hindi, English, Marathi, Sindhi, Urdu, Sanskrit and Tamil good quality textBook. 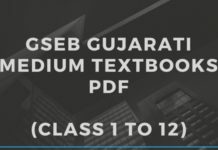 If students are finding it hard in searching for GSEB Books online then HIRENSIR.COM is the right place as we have got all the textbooks IN GUJARATI LANGUAGE of GSEB from class 1 to class 12 But we Provide Gujarati, Hindi, And English Language PDF In EASY And Direct Way To Help You For Prepare Your All Competitive Exam Like Talati, Clerk, GPSC, etc. Hindi medium ni books muko plz. 10th Class Hindi Frist Language Ni Book Km Available Nath Sir??? Tomorrow, I will upload all books Of Hindi First Language in standard 9 to 12. U can get easily in HIRENSIR.COM. Thank you. Check the website.. We will upload all textbook..
Today,we upload all Hindi First Language textbook.. 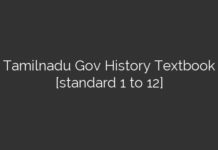 Check the website..
Hello, James Hindi First language ni GSEB board textbook std 9 to 12 upload thai gai che. upload all books Of Hindi First Language in standard 9 to 12. Hemant please Check the website..
Hiren sir,please upload all books of hindi first language for standard 6 to 8..
How to prepare competitive exams ?